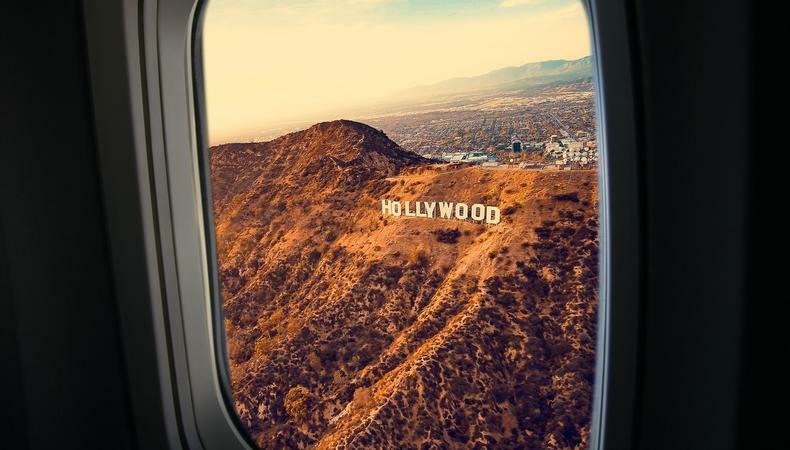 Should You Move to L.A. for Your Acting Career? Repped asks L.A. agents to get real about Hollywood, what they want from prospective clients, and more. This week: Gregg A. Klein, president of AKA Talent Agency’s theatrical division. Klein’s clients include the legendary Lois Smith (“Marjorie Prime”), Jean Louisa Kelly, who is now filming “Top Gun: Maverick,” and Arturo Del Puerto of HBO’s “Camping” and Apple’s upcoming series “For All Mankind.” He talks relocation in pursuit of acting roles, warning signs when signing a potential client, and gender parity in Hollywood. A small group of character actors, ages 22–88. They’re all artists whose work I look forward to seeing on screen and on stage. What should actors have prepared for a meeting with you? In 25+ years in the agency business, I’ve never once had someone “audition” for me. They should be prepared to have a “real people” conversation: What kind of person and what kind of artist they are; what they like and what they don’t like, both in work and in life. Very often the conversations have absolutely nothing to do with show business. What do you like in a headshot and showreel? The headshot needs to look like the person walking in the room. The reel should be a manageable length—five mins or less—up to date, and show as much range as possible. Also, no one needs to see any sort of montage anymore. What stops you from signing an actor? Warnings from people I respect: bad behavior on set—and in real life for that matter; being consistently late for auditions or work; and being difficult to reach under normal conditions will turn me off, regardless of how talented an actor may be. Would you recommend actors relocate to L.A.? I’m not sure if this is apocryphal, but I once heard the story of an aspiring actor who was Jack Nicholson’s driver on location for a film and asked him that question. The response: “If you want to play for the Yankees, you have to live in New York.” With the proliferation of self-tapes these days, it’s certainly easier for an actor to book a gig from out of town than it used to be, but I think for the most part, you should be where the work is. Is the gender parity movement in terms of Hollywood paydays a good thing for you and your clients? There’s no way in which I can conceive of it being a bad thing, but I’ve never approached my representation of actors in terms of representing a man or a woman. I pitch my clients based on material that I read, not necessarily on the interpretation of someone writing a character breakdown. I’ve always believed that unless there’s a specific story point or a familial tie, almost any role might be almost anyone. Once actors are offered a role, I make the best deal for them, regardless of gender, ethnicity, etc. Read more about the Time’s Up Movement here. How has the business changed since you began? It’s changed in more ways than I can count. My least favorite is that there are fewer and fewer instances of producers and directors in audition rooms. Many want to work remotely and simply see audition tapes. I think this takes the personal element out of a personal business and doesn’t give good actors the ability to be directed, or the opportunity to get adjustments and show range. It often gives an advantage to an actor who guesses correctly over the better actor. Can you name a recent client performance (or more than one) you’re especially proud of? The scene Louis Herthum did opposite Sir Anthony Hopkins on the “Westworld” pilot—not to mention the rest of the series—was next level. I adore the complicated and almost otherworldly work that Chris Conner has done on Netflix’s “Altered Carbon” series. But the performance that pokes its head above the crowd is Lois Smith’s on stage and in her Film Independent Spirit Award–nominated role in “Marjorie Prime.” You could see a life’s worth of experience in these performances. They were heartfelt and moving and chilling. These performances make me get out of bed in the morning to help my clients find their next gigs.